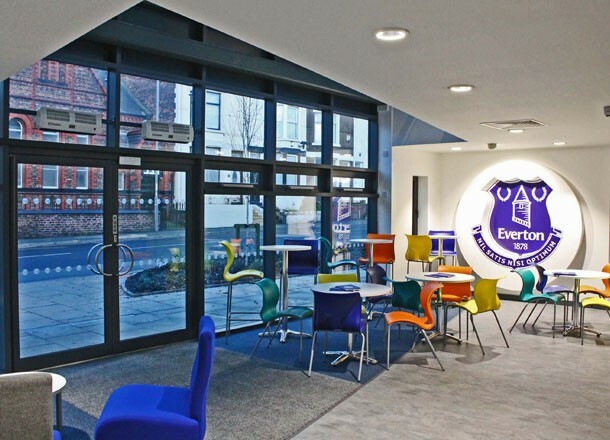 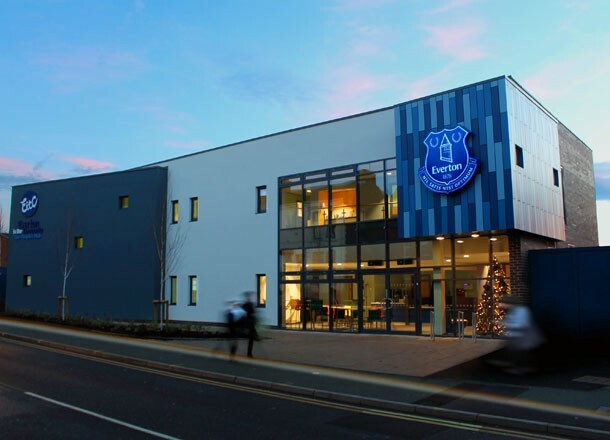 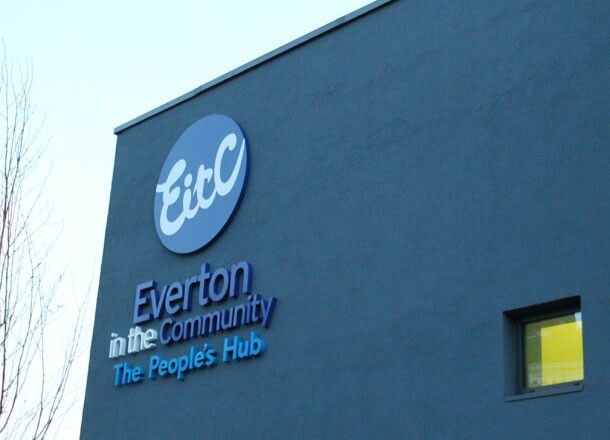 CLA continue their close relationship with Everton in the Community in the development of a flagship building for EFC's official charity. 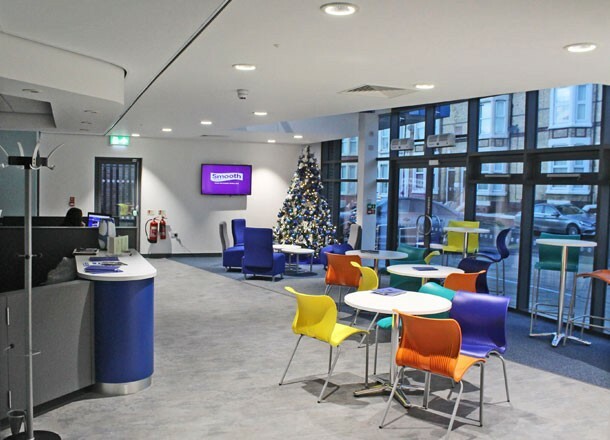 The building aptly named the 'Peoples Hub' provides a point of contact for the general public wanting to engage with the charities many support programmes. 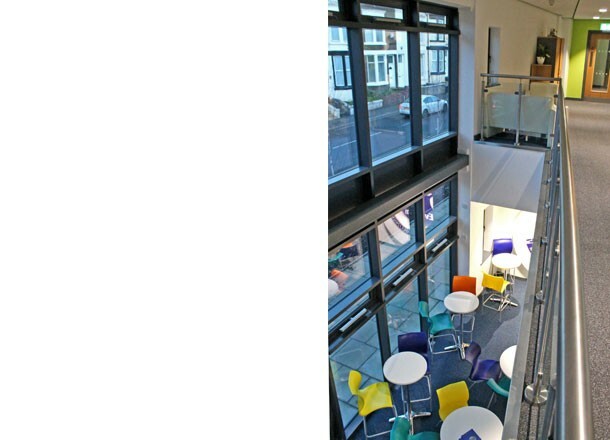 The facility accommodates staff offices, multi-use functions spaces, teaching rooms and a café. 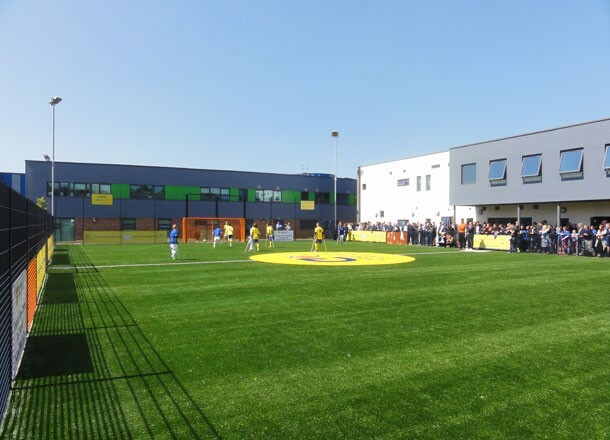 A 3G pitch is also linked into the facility which was funded by the Cruyff Foundation.